XING Events revolutionises payment transactions for events. 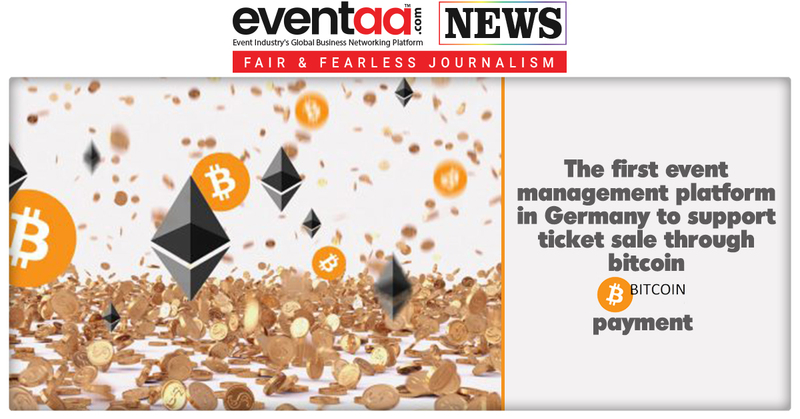 It is the first event management platform in Germany to support ticket shops to pay with cryptocurrencies. Organisers who use the XING TicketingManager for ticket sales were able to sell their tickets in 28 currencies but with cryptocurrency they can accept currency from any nation now. Prof. Dr. Cai-Nicolas Ziegler, CEO at XING Events further added that they are the only attendee management platform to offer their customers this kind of maximum flexibility. 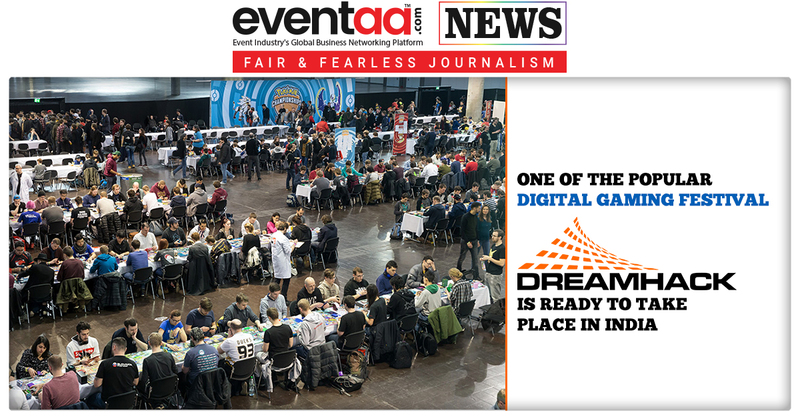 This clearly indicates the bitcoin in event industry is quickly penetrating for fast and secure payment processing. 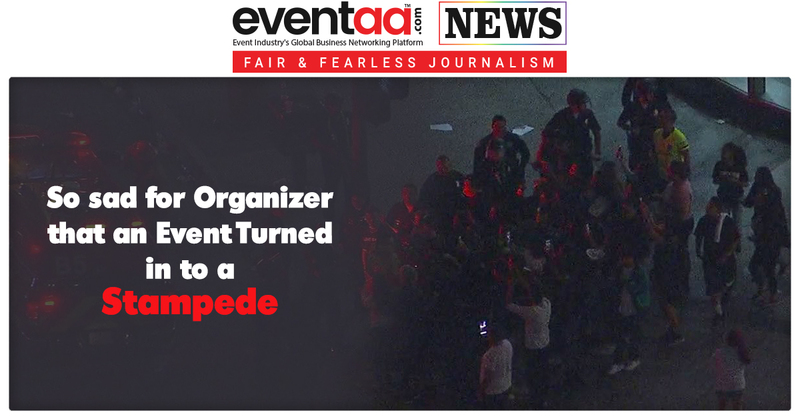 With bitcoin event organisers can offer their customers the flexibility in payment method with other existing payment gateway.